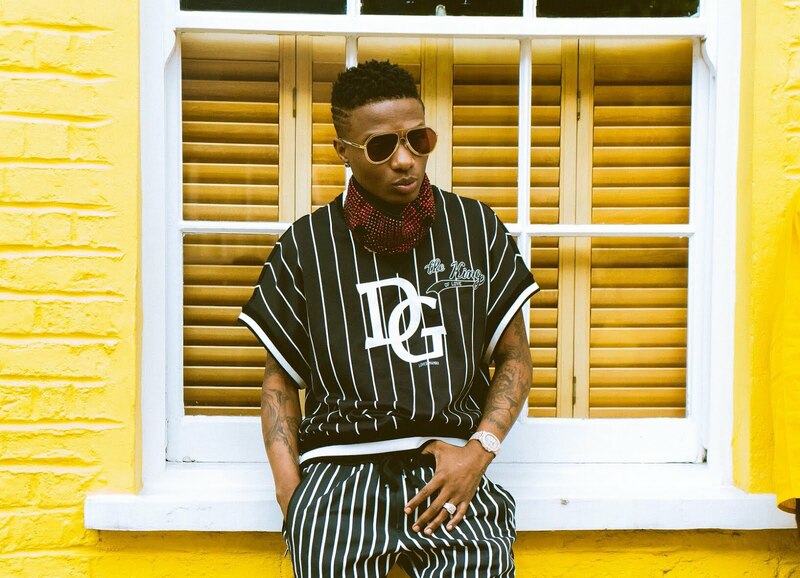 After parting ways with EME Music few years ago, Wizkid hooked up with Disturbing London where he found succour for sometime while pushing his career to the permanent site. The going was smooth with Disturbing London before meeting his current manager, Sunny Are. 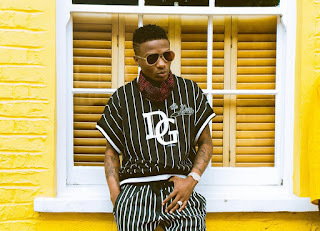 Not too long after he met the grey hair man, Wizkid gradually kissed goodbye to Disturbing London without a statement about them not until today when he dropped the bombshell. The Starboy boss publicly blasted Disturbing London in one tweet. He warned peeps never to do business with them condemning their operation by calling it criminal. "Don't do business with @DisturbingLDN kidsssss... Criminal operation😤".